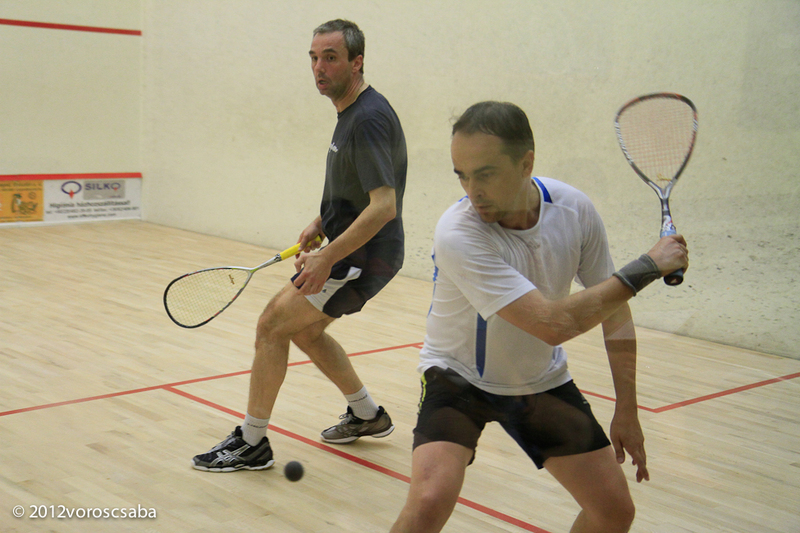 We offer 4 air-conditioned, parquetted, international standard courts for squash lovers. 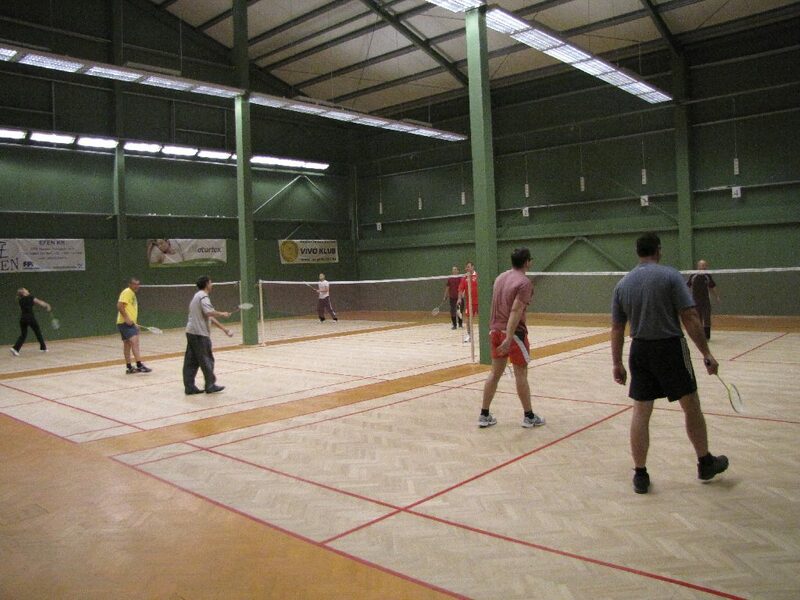 Approximately 50,000 people choose this sport as a free time activity in Hungary. 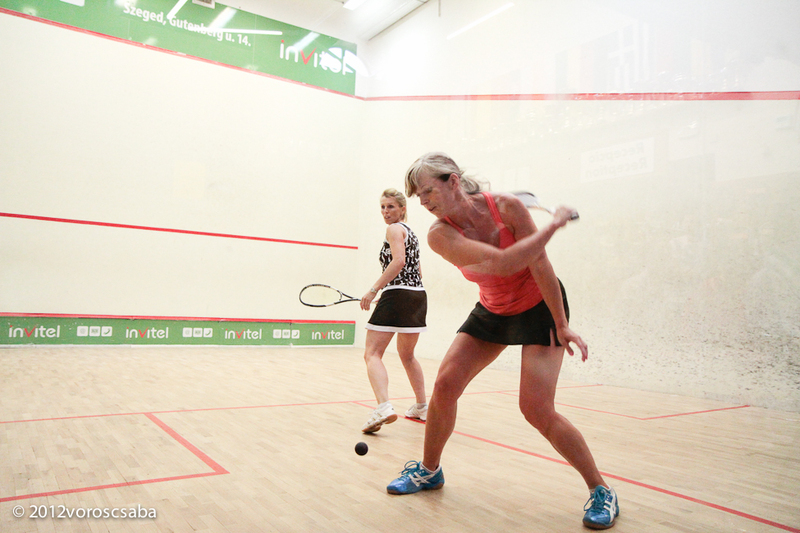 Squash is easy to learn, exciting and quite intensive. 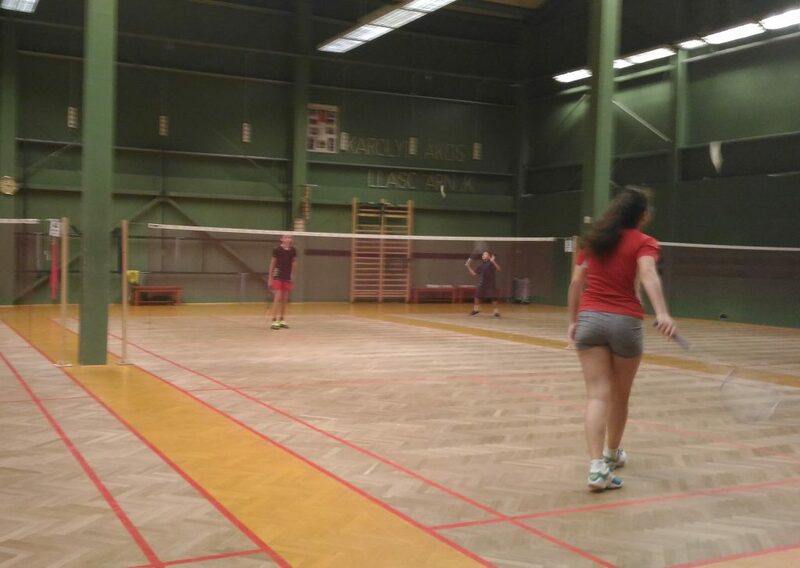 It is played in a four-walled court, where players equipped with rackets try to aim the ball between certain lines so that the opponent would not reach it after one bounce. 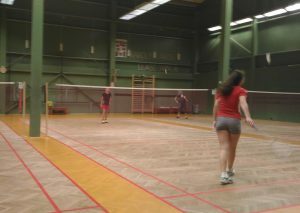 Badminton is so popular nearly everybody in Europe has some experience with it. 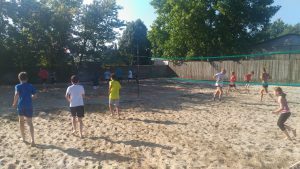 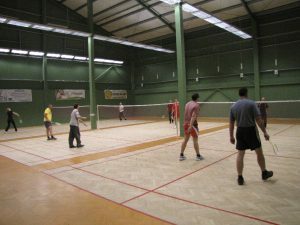 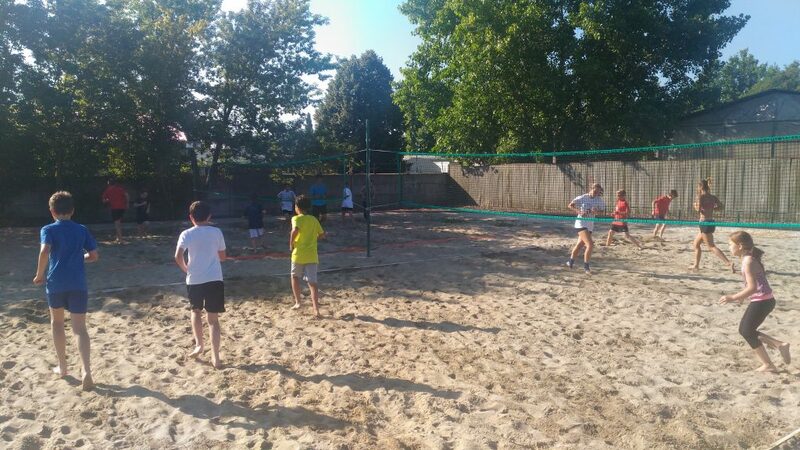 Usually played on beaches by amateur players, while competitive badminton is played in a special indoor court seperated by a net. It is one of the more intensive sports, players must avoid letting the shuttlecock fall, It has the following variations: single, double and mixed double. 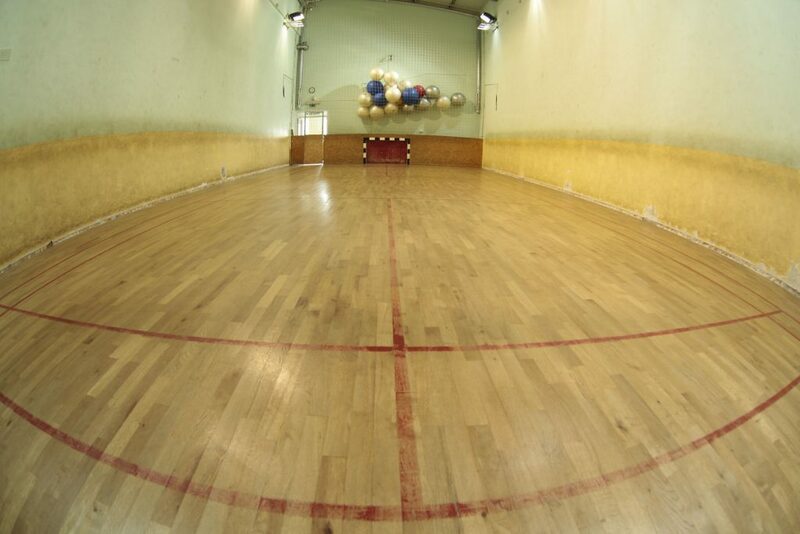 We have a 130 m2 indoor, air-conditioned, parquetted pitch for two teams of three to play on. 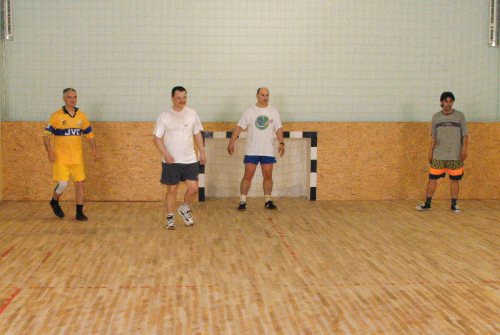 In this version of football the ball is never out, as the pitch is surrounded by walls. The game rarely stops for a pause, it features more goals which make it a lot more intense than regular football. 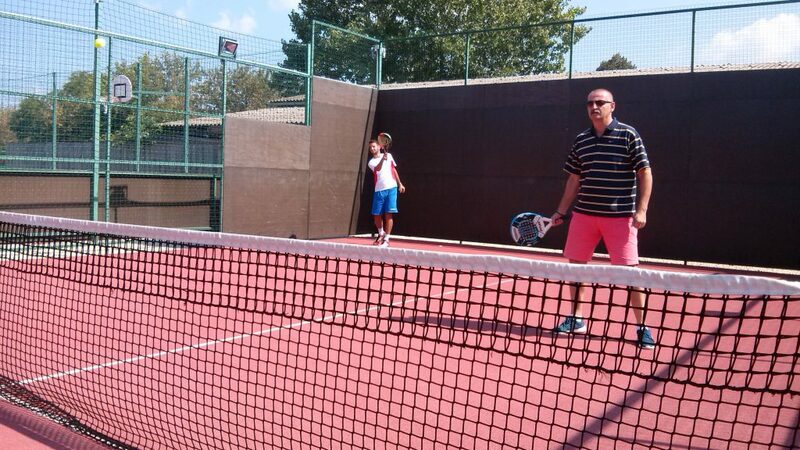 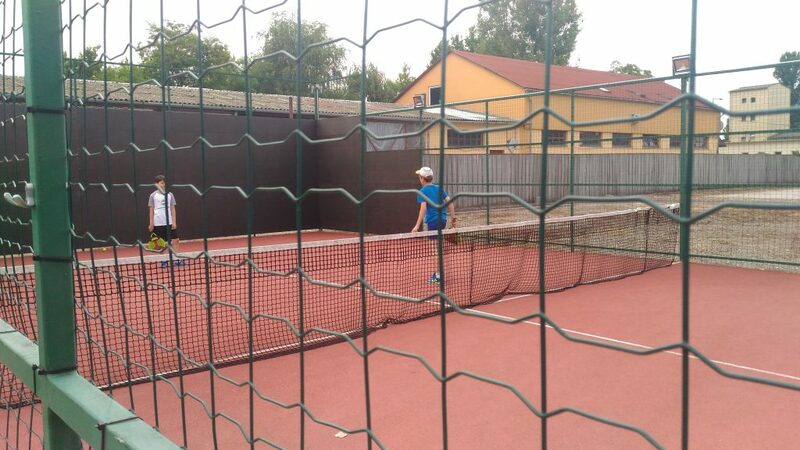 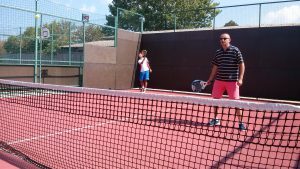 Padel is typically played in doubles in a four-walled court a third of the size of a tennis court. 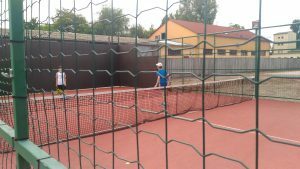 It is very similar to tennis: scoring rules are the same, and the balls are almost identical too (padel balls have less pressure). 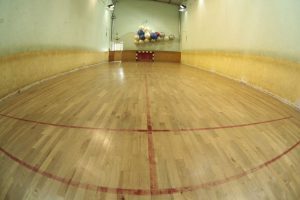 The main differences are the playing field (which is surrounded by walls from which the ball can bounce back to the field like in squash) and the racket (which is stringless and solid). You can find a wide variety of American Freemotion excercise machines in our exclusive gym and professional trainers to help you out. 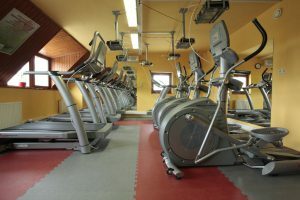 The biggest problem of our modern age – in addition to the hectic lifestyle – is the distorted lifestyle we live. Our goal is to support those who wish to change their way of life or lose weight and have a healthier body. 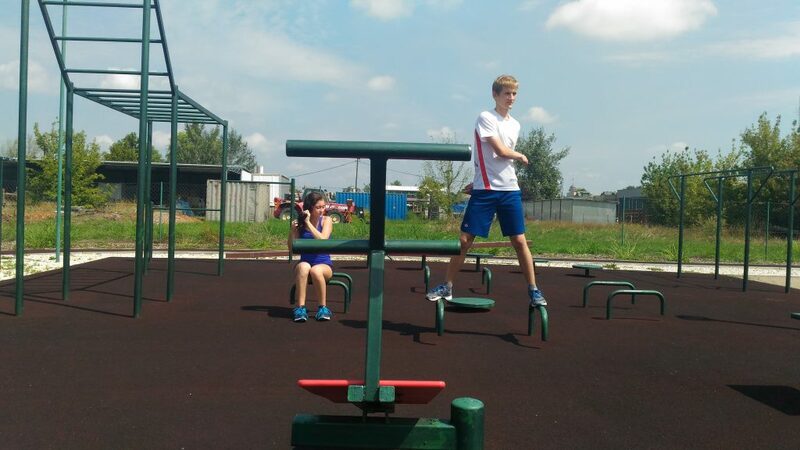 Our program was developed by specialists and continously supervised to reach the best success! 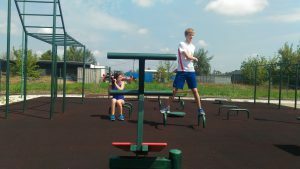 The Outdoor Sports Park is our latest pride, where you can use outdoor fitness machines, play basketball, soccer, beach volleyball and padel. 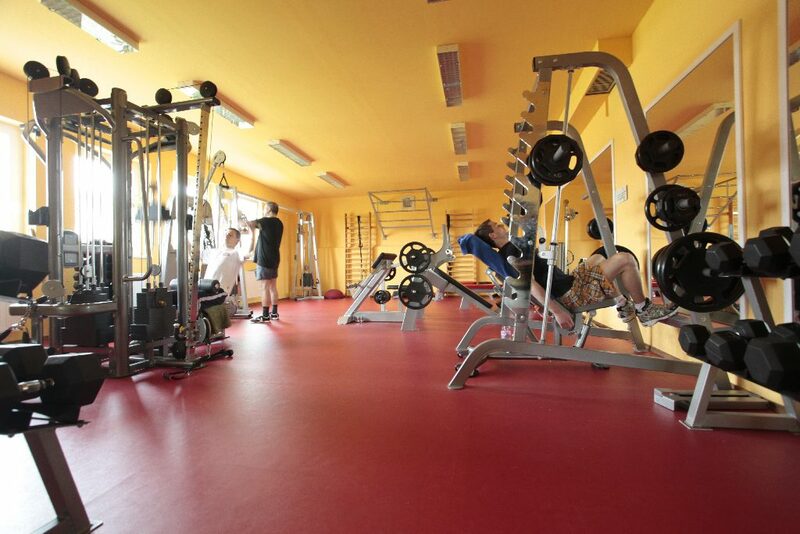 Our place is perfect for organized training camps, with exercise opportunities up to a group of 40-50 people. 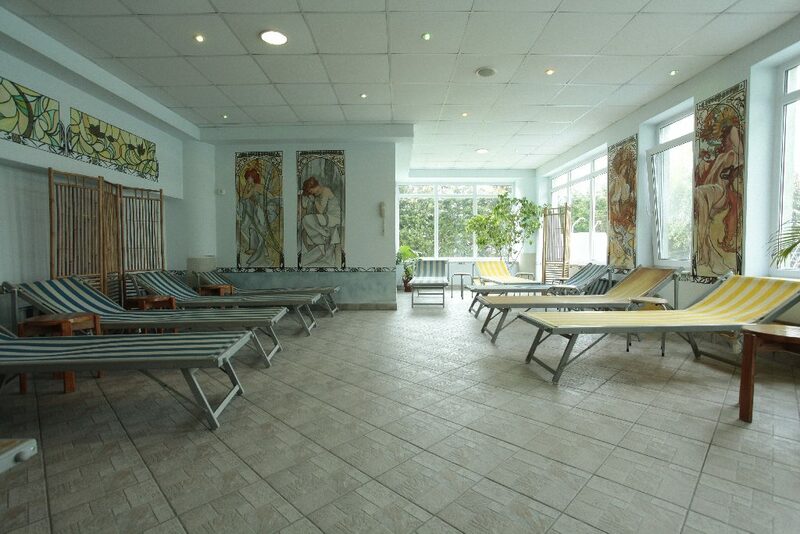 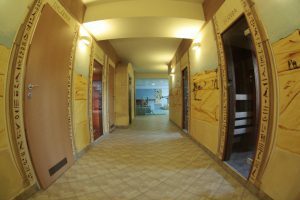 In our 220 m2 Sauna Centre you can find 3 saunas, an aromatherapy room, a steam cabin, an infrared sauna, a jacuzzi, a Kneipp footpath, indoor and outdoor pools and relaxation rooms with colour-therapy. 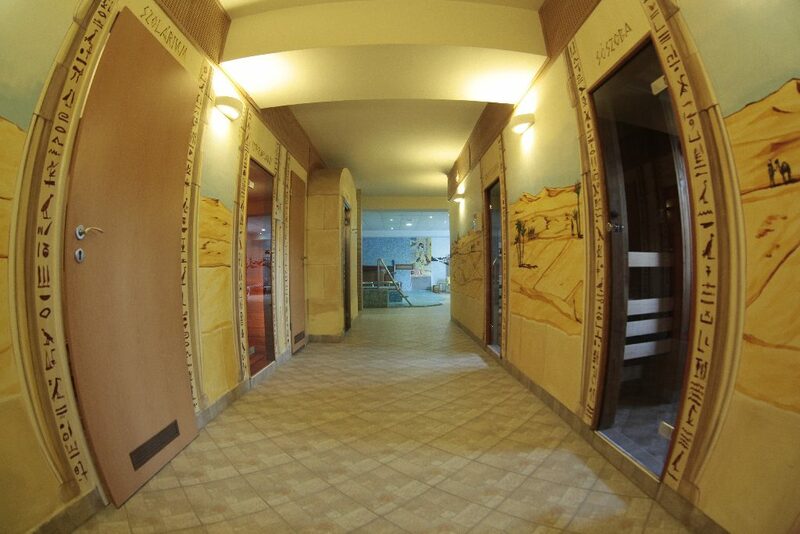 You can choose from a wide variety of massages in our massage centre, including back, foot and full body massage, Swedish massage and aroma massage with herbs.